On Tuesday 23rd from 5-8pm, our open day will take place at the CLA roof terrace. 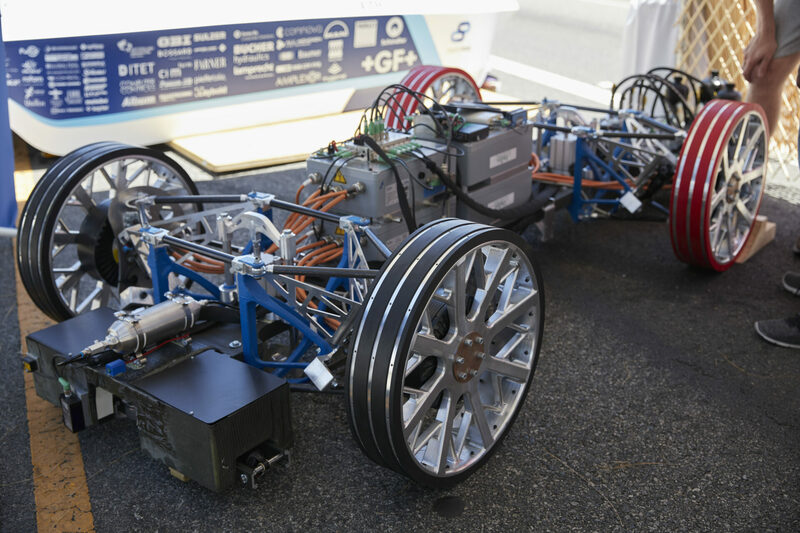 We’ll start with presentations about our endeavour, mechanical and electrical challenges followed by a BBQ from 6-8pm. If you’re interested in learning more about Swissloop and potentially in working with us, sign up here. For the focus projects of the Department of Mechanical and Process Engineering of ETH Zurich, Bachelor students apply their theoretical knowledge in practice. In teams, they develop an idea and turn it into an innovative product within nine months. Swissloop is excited to announce that we are approved as Focus Project for 2020. What is Swissloop aiming for? Swissloop wants to contribute to the further development of the Hyperloop technology and its application in the real world. 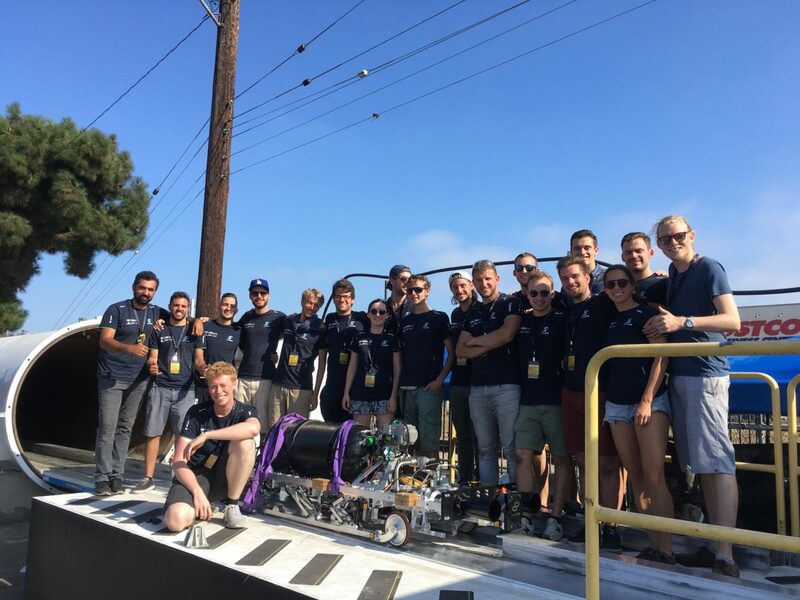 To do our part in shaping this new mode of transportation, our team designs and builds prototypes of transport capsules — so-called “pods” — for the International Hyperloop Pod Competition. In Summer 2019, Swissloop takes part in the competition for the third time. Our goal is simple: To build the fastest pod we can. 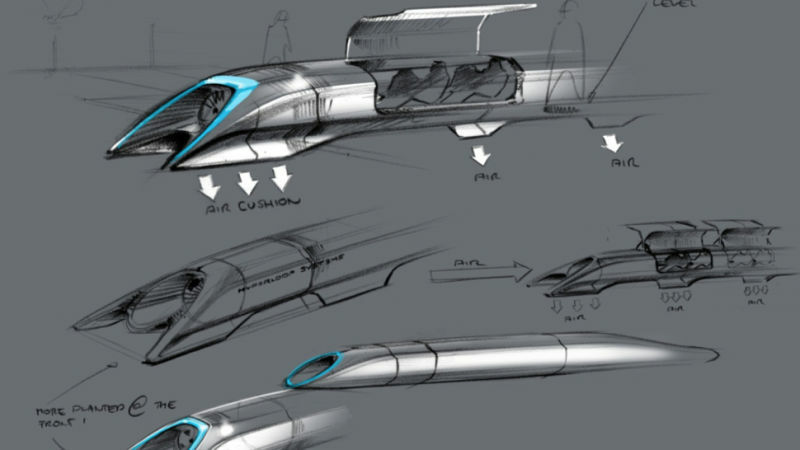 What is the Hyperloop Concept? The idea of travelling at high speeds inside air-evacuated tunnels to commute fast and reliably dates back to the 19th century. 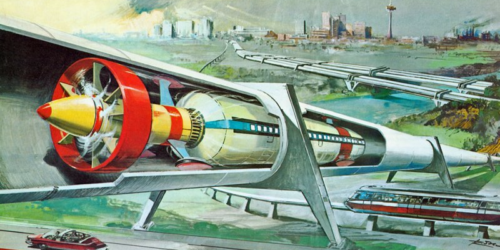 More than a hundred years later, the modern Hyperloop concept was envisioned by entrepreneur and founder of Tesla and SpaceX Elon Musk. 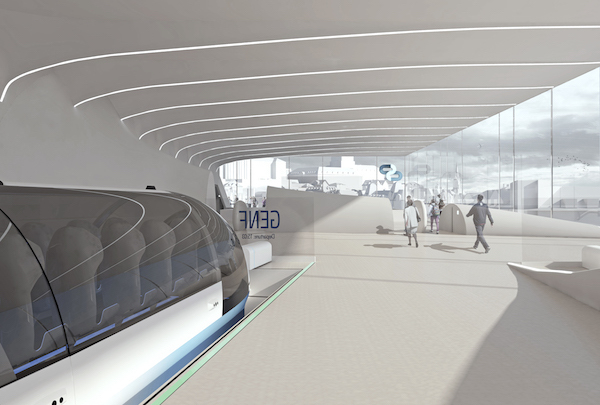 The Hyperloop concept hinges on three main technological advances. The first component is the vacuum tunnel, which minimizes the aerodynamic drag on transport pods. Second, magnetic hovering is used to reduce the rolling drag of the pod through contactless gliding. Last but not least, an ideal propulsion system must be realized. 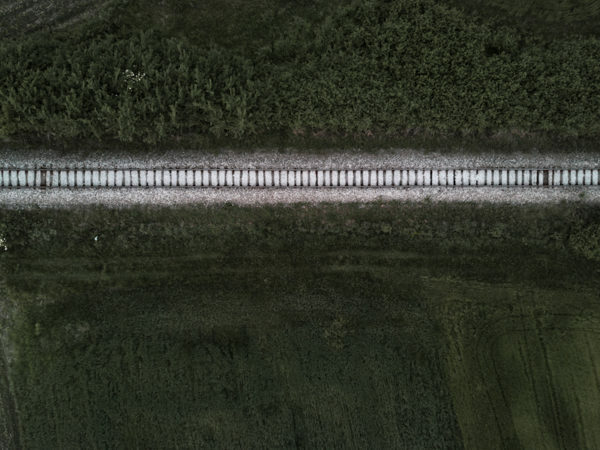 Elon Musk is aiming to optimize long-distance travel by combining the efficacy of modern-day railway systems with the speed of air travel by transporting passengers and cargo in pods in near-vacuum tubes at up to 1’200 km/h. You can learn more about this new transportation technology in the Hyperloop Alpha White Paper published by Elon Musk in 2013. 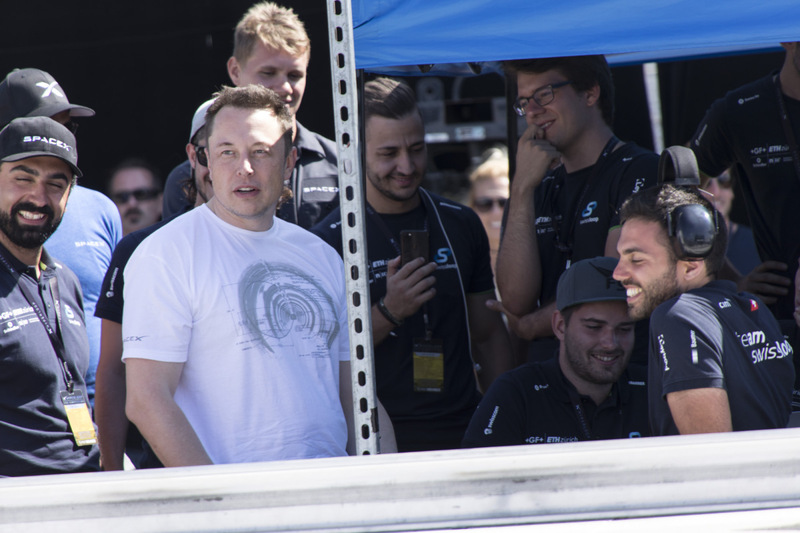 The International Hyperloop Pod Competition was created by SpaceX to encourage the development of functional prototypes. 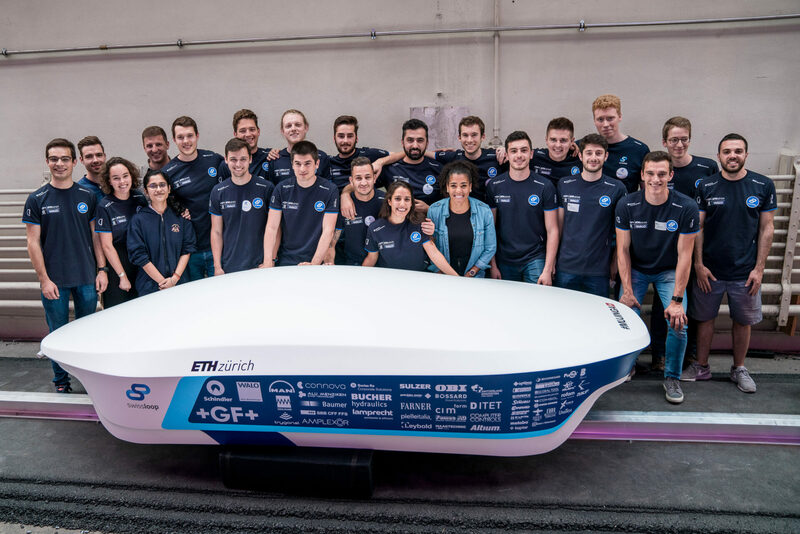 It challenges university students to design and build a working transport pod. The competition was first held in January 2017. 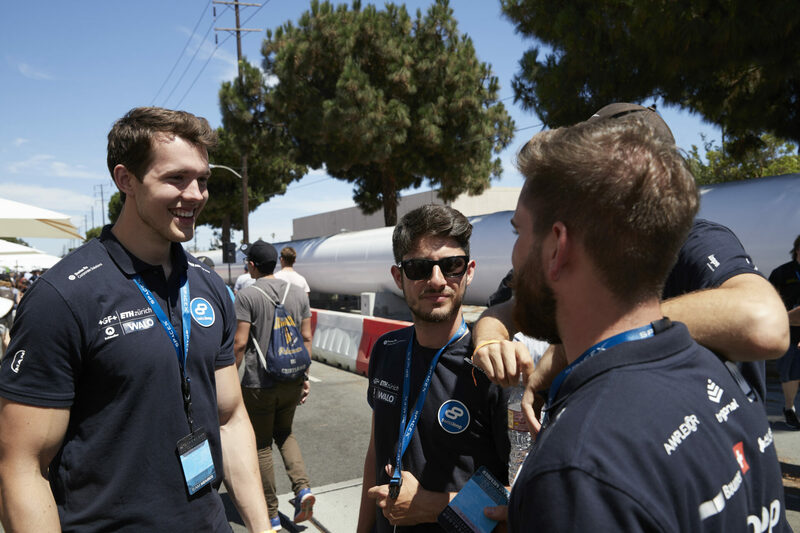 This summer, the Hyperloop Pod Competition will take place for the fourth time. 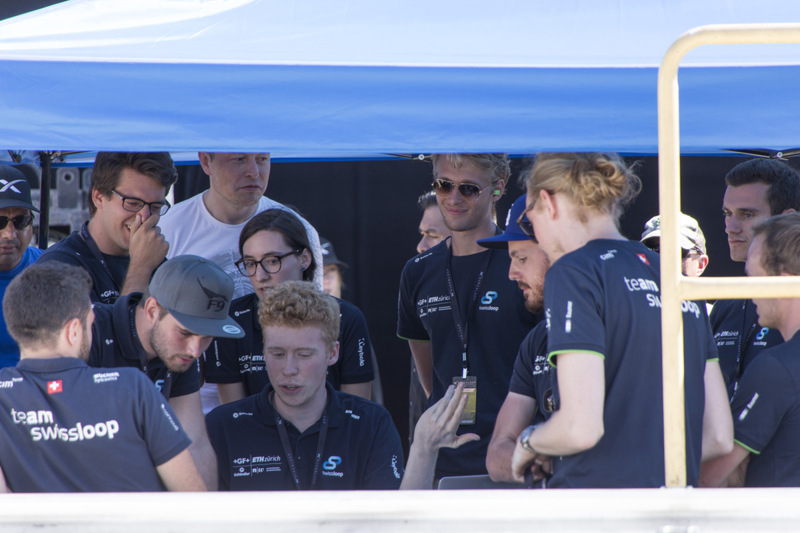 Swissloop, along with twenty other teams, has been invited to present our pod in LA, California, this July, where we will hopefully qualify for the finals on the 21st of July. Due to high drag, trains are mostly limited to 350 km/h, while airplanes take ages to board. Commuting nowadays means getting up early, squeezing into full trains and waiting for ages to arrive. In many countries the burning of coal and other fossil fuels is still used for mobility – we say no more! 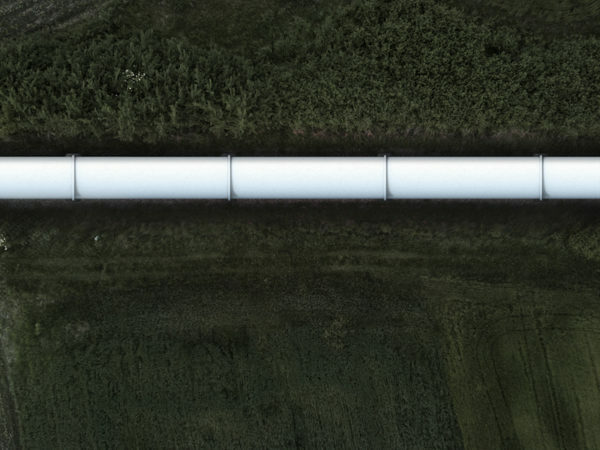 By moving Hyperloop pods with up to 1’200 km/h the world shrinks to the size of a pinhead. Commuting as we know it, will change forever – you can live in Zurich and work in Berlin every day. Harnessing the power of the sun and reducing losses, the Hyperloop let’s us move around without harming mother nature.